Final Freeway 2R, free for iOS ! 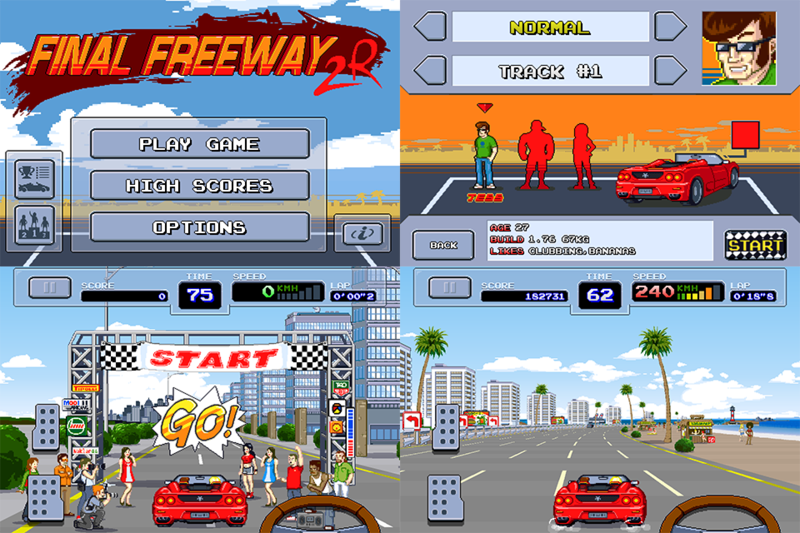 Final Freeway 2R, Free edition, is now available on App Store for iOS. Check it out and spread the word ! 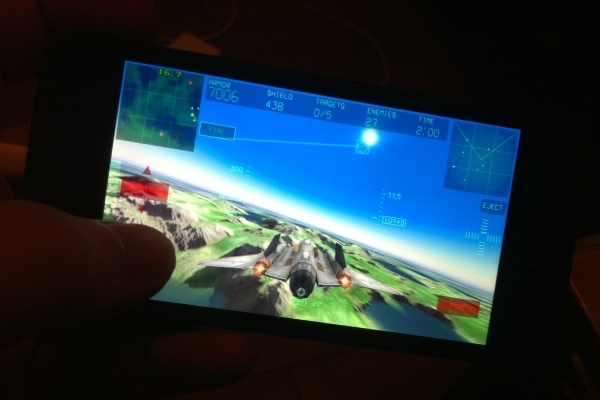 Fractal Combat for Android is almost out of the beta testing ! 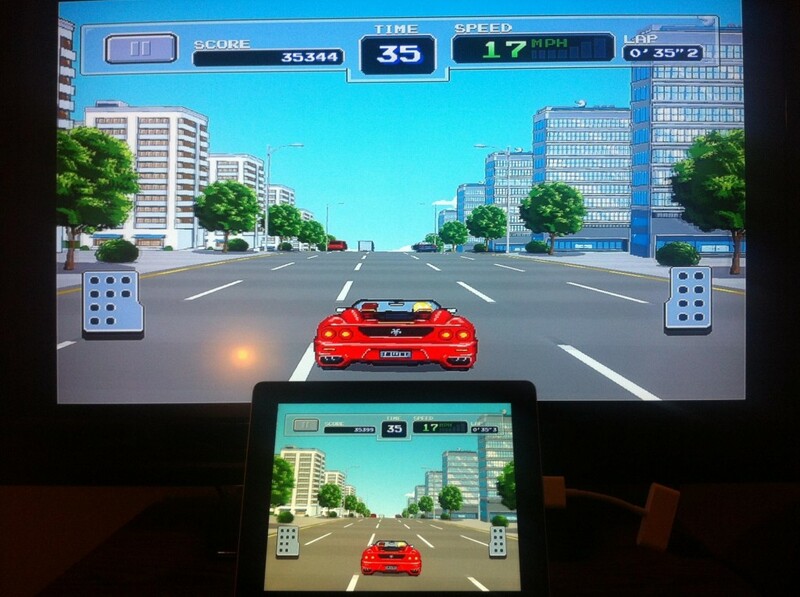 The game will be free to play, it will run on both phones and tablets and it will require Android OS 4.0 or above. Though we’ve spent quite some time optimizing for performance, hardware will still play a big role on the smoothness of the frame rate. So, your experience may vary, but hopefully it will work well on most recent devices. Anyhow, stay tuned for a release within the next couple of weeks ! Here’s another teaser… a new character is coming into the scene ! 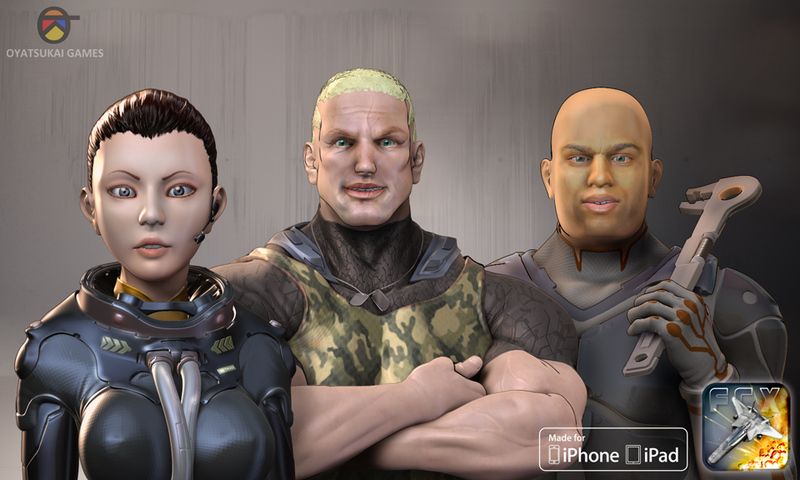 Here’s what the alternative paints are going to look like for the 1.1 version o Fractal Combat X..
Fractal Combat X is out! Fractal Combat X (or FCX) has already been out for a few days. The feedback so far is pretty positive, the the real success of the game will depend also on the press coverage, aaaand Apple’s positioning on the App Store/iTunes. Will the game make it to the front page of the store? We certainly hope so, but it’s not an easy feat these days, especially for those like us publishing solo. 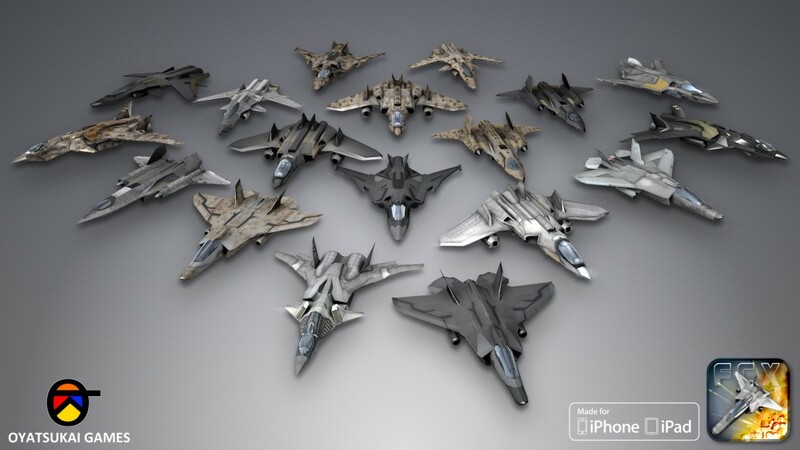 We’re working on a sequel of Fractal Combat.. little time left, lots more work to do. 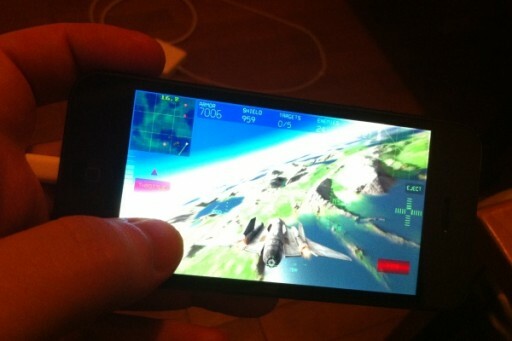 Both Final Freeway 2R and Fractal Combat updates are out with support for iPhone 5 resolution and of course iOS 6. The reception has been pretty good. The press seems to have a sweet spot for FF2 and both TouchArcade and BGR mentioned the game in relation to the iPhone 5 update. 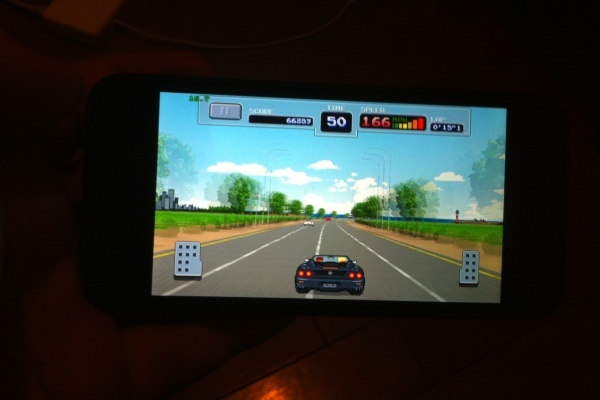 BGR went as far as putting FF2 in their “Best apps for the iPhone 5” list ! iPhone 5, we are on! iPhone 5 hit the stores today, and already sent an iPhone 5 version of Final Freeway 2R to Apple, with Fractal Combat soon to follow. FF2R will also add Joypad compatibility. 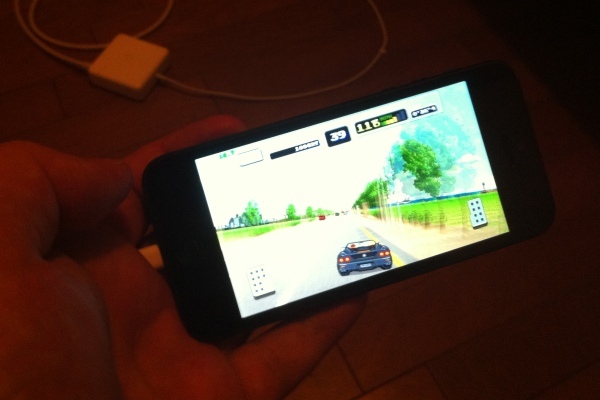 Joypad is a system that converts an iPhone or iPod Touch into a controller for a game running on an iPad. It works really great and it’s free! So, make sure to try that one out ..if you have an iPad. Anyhow, with some luck, these updates should be out by the beginning of October. Our oldest and most successful racing title finally gets a free edition, namely Final Freeway Coin. This is the full game, but with a twist. Each play requires a coin and coins can be earned by beating a simple (but not too simple) memory game. Check it out on the App Store !